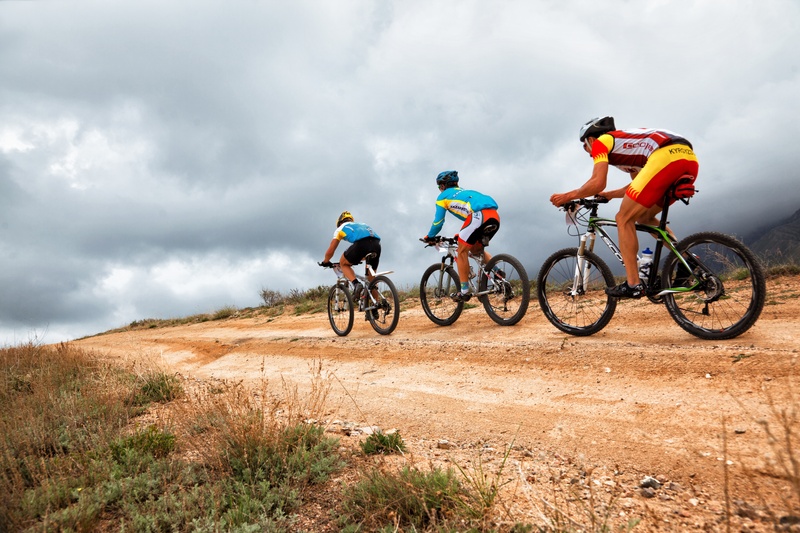 The Casa Grande Mountain trails system started through primarily social uses by hikers and bicyclists who were creating their own trails and routes on the mountain. With its popularity steadily increasing, the City’s Parks and Recreation Department determined that a more formal approach was needed to utilize the mountain in an organized and sustainable way. In 2004, the City received a grant to assist in development of a Trails System Master Plan for the mountain from the National Park Service. Once this grant was obtained, work began to develop an official Master Plan. Due to many different property owners and regulations related to the area, it took until the spring of 2010 to finish the lease, purchase, and paperwork portion of the project. It was at this time community trail builds utilizing volunteers began work on the trail system itself. It was also at this time the City began to apply for Americorps volunteer teams to assist with work on the mountain. The City was successful in receiving these Americorps groups through a competitive application process, and Americorps volunteers continue to play a critical part in the Casa Grande Mountain trail development each year. Since starting with the very first volunteer trail build in April 2010, Casa Grande Mountain is now home to more than 17 miles of established and marked trails. At its highest point the mountain reaches an elevation of 2,538 ft. and provides unparalleled views of the surrounding mountain ranges and valley. Click here to view a map of the Casa Grande Mountain trails.